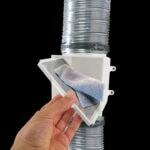 The Dundas Jafine ProClean Dryer Duct Lint Trap acts as a secondary lint trap for your electric clothes dryer and is not intended for use with gas clothes dryers. 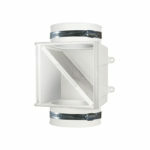 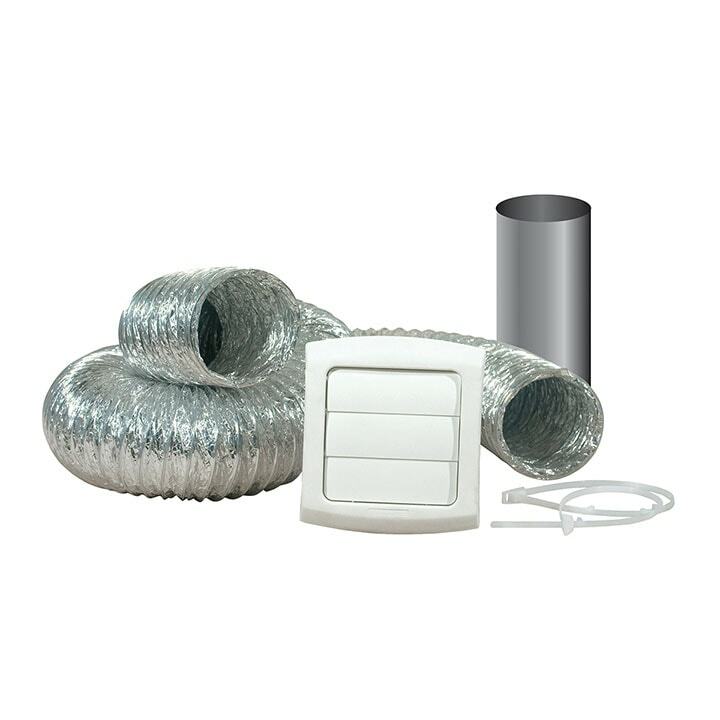 It installs easily onto your dryer transition duct and collects additional lint that is not captured by the standard dryer lint trap. 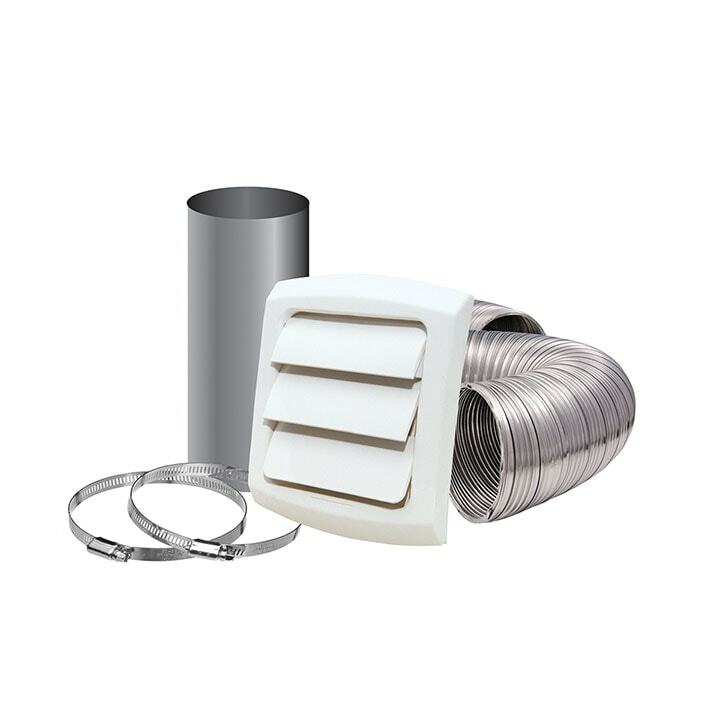 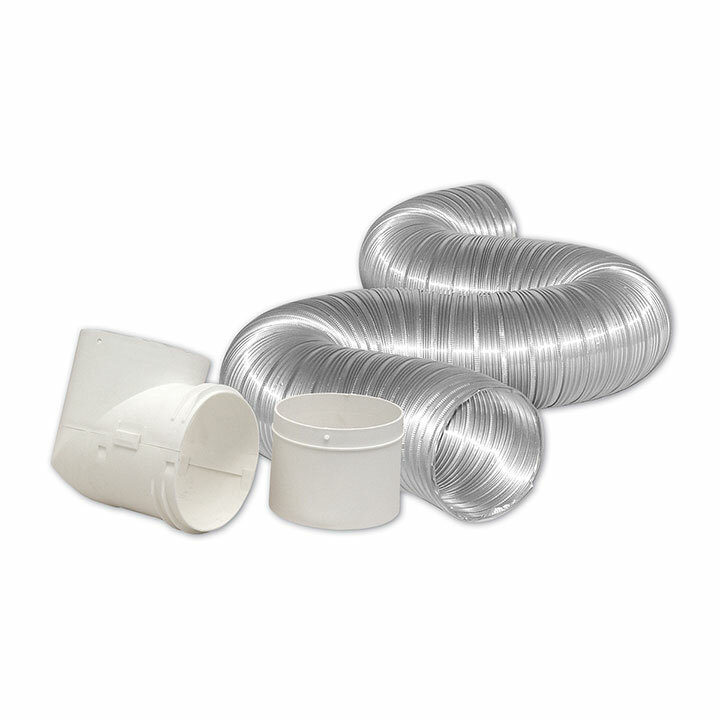 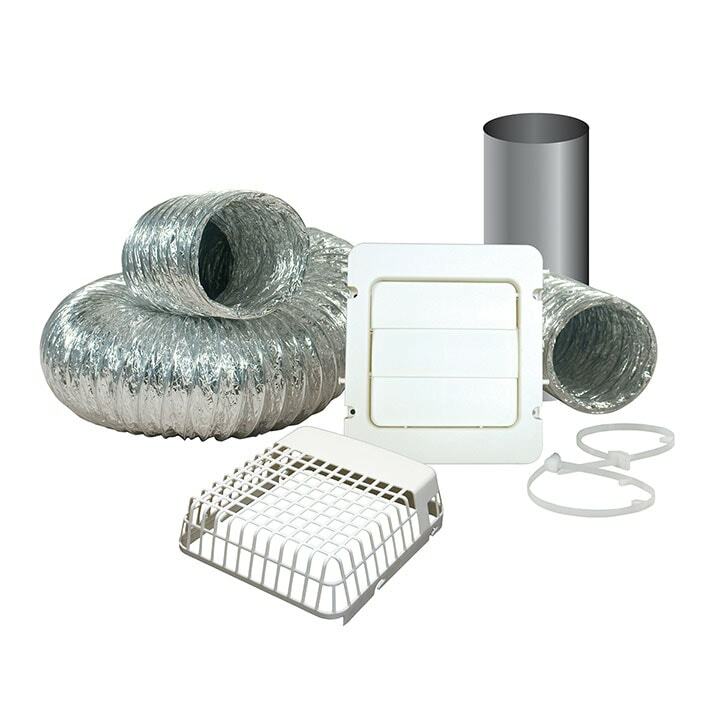 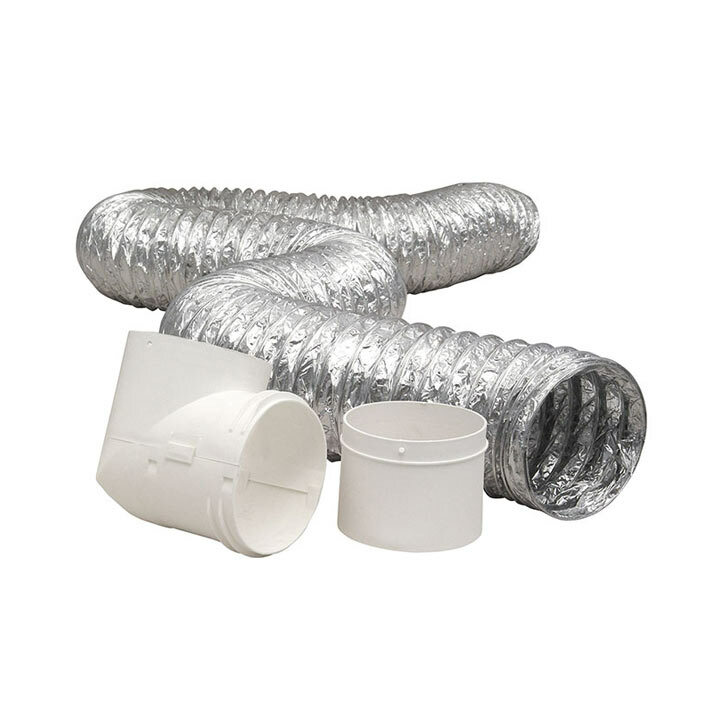 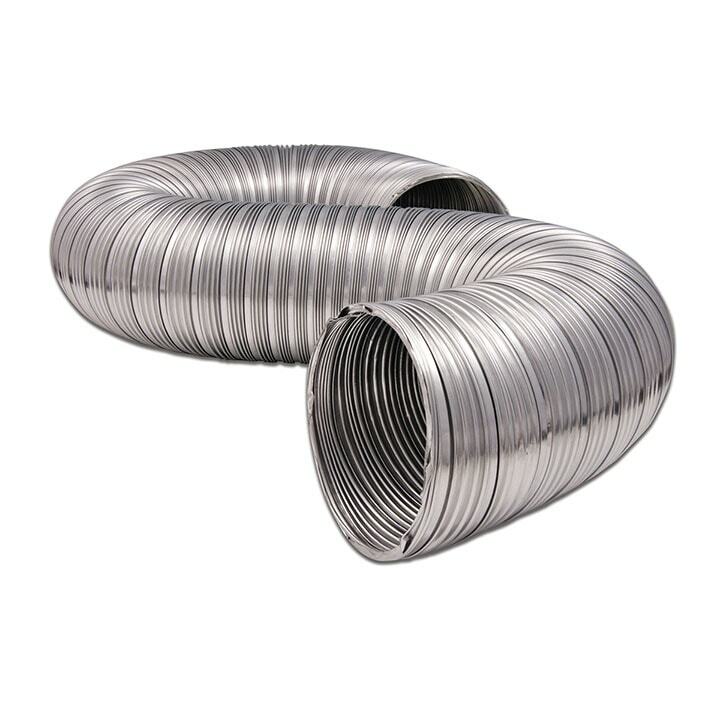 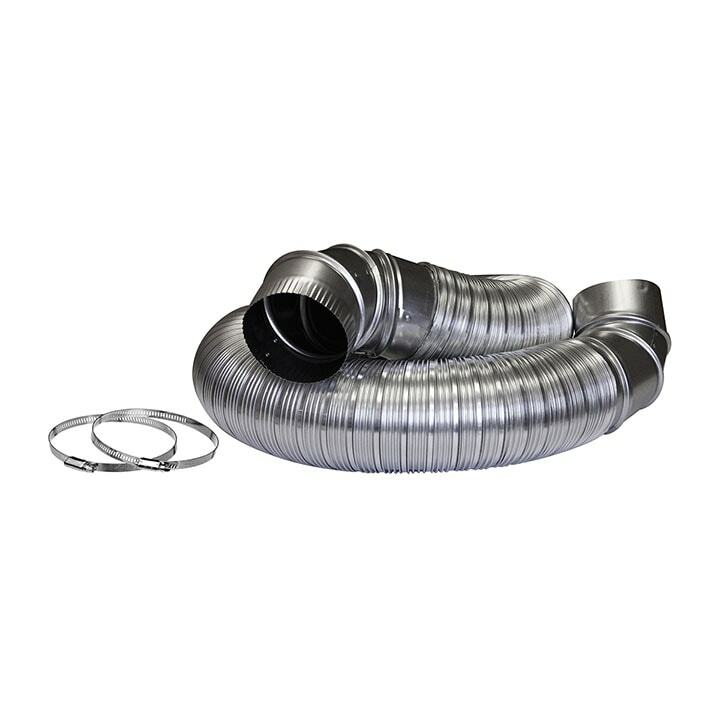 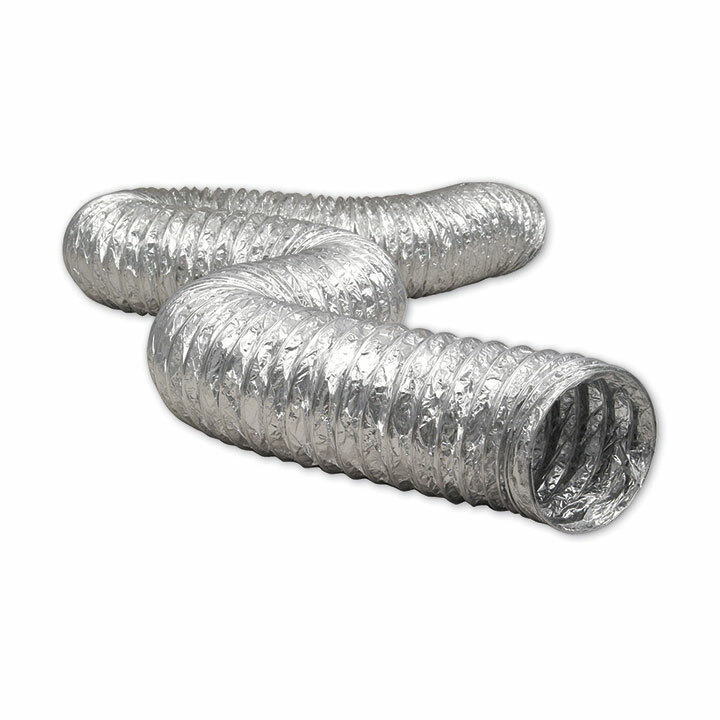 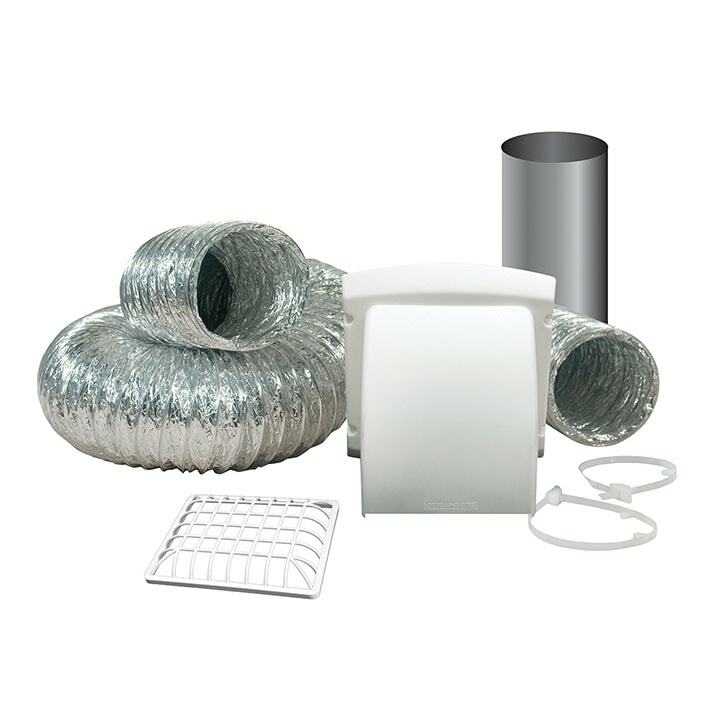 This product helps to eliminate excess lint within the duct, reducing the risk of dryer fire occurring and allowing the air to pass more easily through the duct, saving energy as the dryer runs more efficiently and in turn helping to reduce your home energy costs. 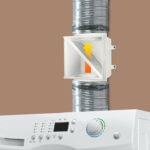 The clear door gives an unobstructed view of the lint screen which should be removed and clean after each load of laundry.